Something really weird happened the day before yesterday. As usual in the evening after I got home from work, I was browsing the Internet to find some interesting posts and why not some blogs to include in my last post of the month. I found the blog of Kleo Beauté I've already mentioned in the past and I keep reading her posts often - her pictures are beautiful and she reviews plenty of new makeup products I always find great. In this post of hers I read the day before yesterday, she was writing about Marc Jacobs' latest baby, his latest eyeshadow palette for the Holiday 2016. A gem, I think we can all agree. 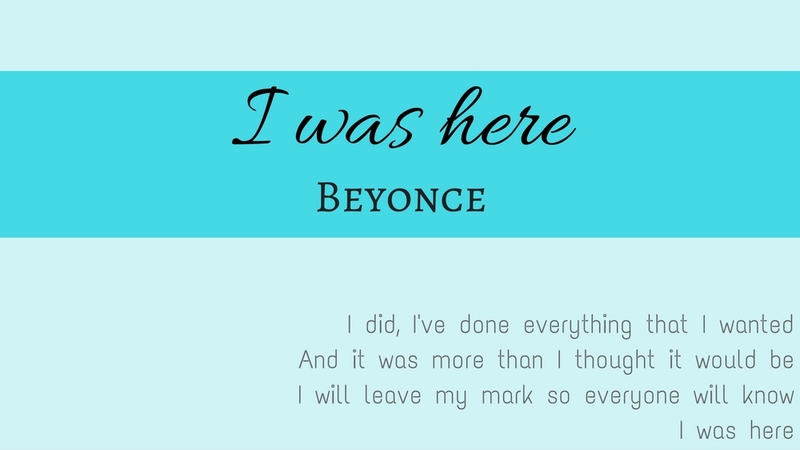 But the thing is, I started being afraid. Like, genuinely afraid because I started my blog with affordable and great makeup and I have a lot of makeup products. But this was different because I fell in love with a luxury product. And luxury it is for it costs €95 for 20 eyeshadows. I can understand how that's not so expensive when you break it down - each eyeshadow then costs about €5 which is cheaper than a Makeup Geek's or even a M.A.C. 's refill. Still, that's expensive. But I fell in love and got scared. Scared of falling for luxury makeup now. Because my tastes might evolve but my paycheck does not. I'll turn 22 in 8 days - time flies and even though I'm told that I've got time, the truth is, time is expensive and you never get the change back. I guess those who say that you've got time are those who take their time to do... not much, actually. In my opinion. And so, I've decided not to indulge in an average life, I've decided to work and become excellent in the things I like to do - like writing and improving this blog among other things. I've got some projects and thoughts that'll take a while to settle and make come true but... I want success too. 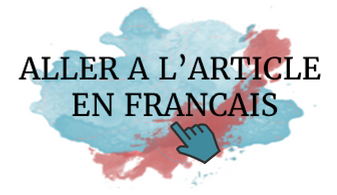 I want you to feel at home on Tissam Est Là, I want you to discover many, many things here... I want to succeed with what I like. 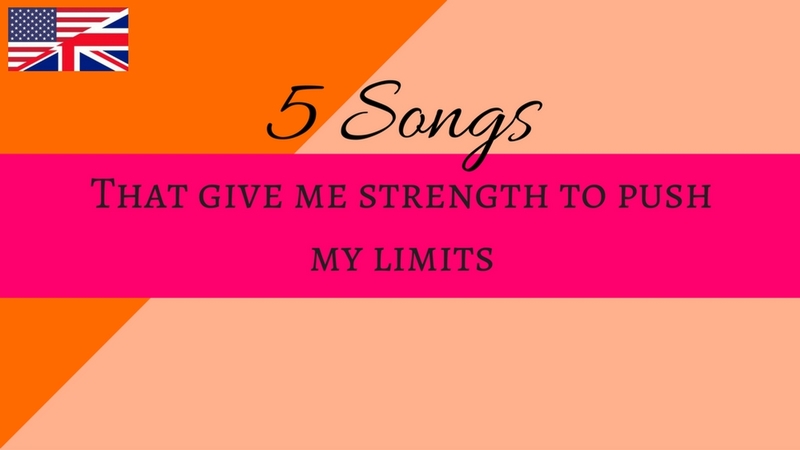 And so, here are 5 songs that give me the strength to push my limits and improve myself even when I feel down - especially when I feel down - click on the picture to get to the YouTube video. This song gave me the will to write this post in the first place. I love The Script's work very much and their texts are great and it often seems like a friend is talking to me, straightforwardly. 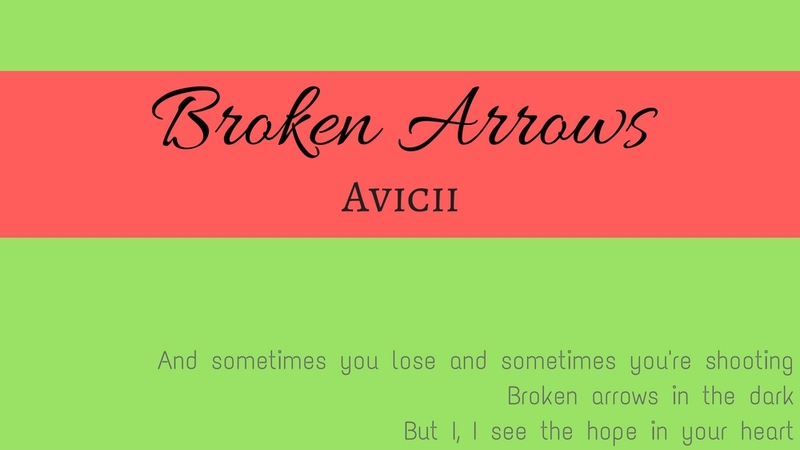 Avicii always gives me hope - his mixes, the features he does, his videoclips... He is just excellent and I think he deserves his success, even more because he's so young. 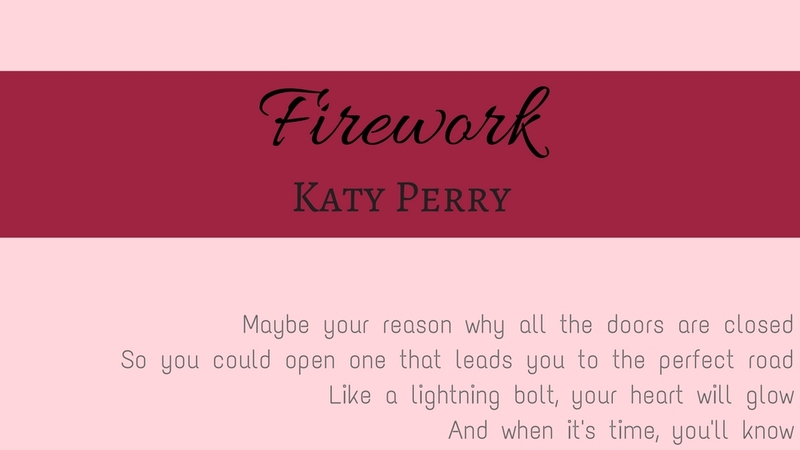 Firework is almost a pop music dinosaur, isn't it, given how many songs are realeased everyday ! 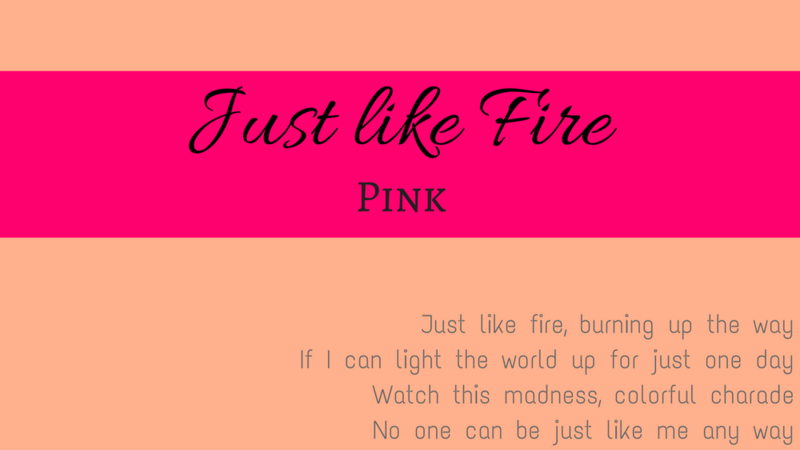 The voice and music genre are light and easy to listen to and I often listen to this song when I work on my blog. 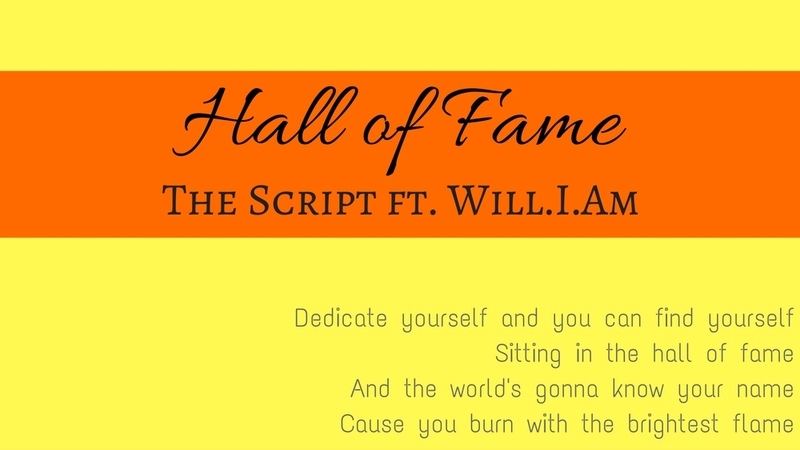 This is such a simple and strong song that just gives you the will to do what you've always wanted to do and leave your mark on this planet... What are the songs that make you want to push yourself ?